cropped-awesome-233.jpg | Dual Drive Bike Co....we put fitness up front! 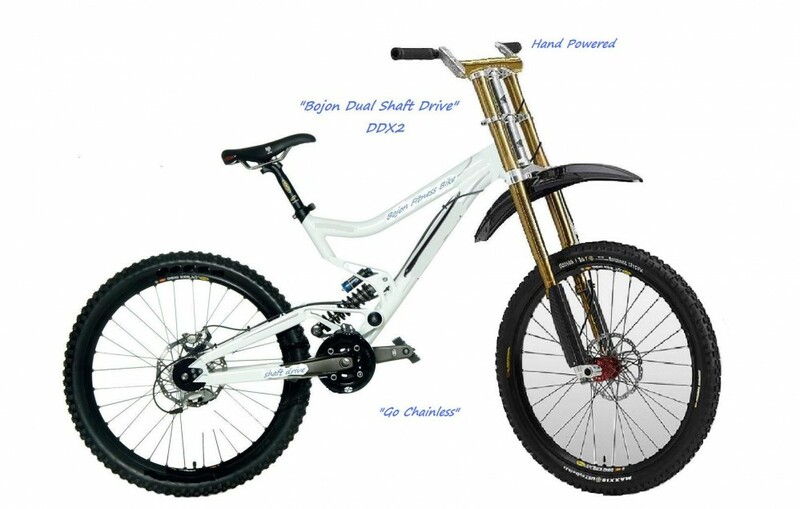 December 29, 2012 999 × 635 The Dual Drive Total Fitness Bike! and in with the new, “Dual Shaft SDX2 total aerobic fitness bike!” Pedal your way to a more fit body using both your arms and your legs! http://bojonbike.com/wp-content/uploads/2012/12/cropped-awesome-233.jpg www.dualdrivebike.com Fitness bicycle that is the best all around aerobic workout….put all the late night exercise equipment infomercials together and this dual drive fitness bike blows them out of the water! There is nothing better than the SDX2 Total Fitness Bike!